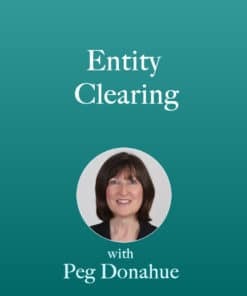 Our Clearing Team takes a look at which entities are affecting you, and clears those entities! Chakras / Entities / and Other Energy’s may all impact each other. Chakras 1-7 have many definitions of what they represent. For the purposes of this clearing the following was the focus and impact. 1 – Grounded – Helps with a solid base to work from – focus, direction and security. 2 – For the purpose of this clearing the focus was for energies regarding family and tribal energies, current and history. 3 – The focus is the energy you operate on and expending. Personal health and/or negative energy can impact energy level. 3rd Chakra can also draw energy from other Chakras to maintain certain levels. 4 – Two focus points; Health and the connection to receiving Gods white light (second receiving source behind 7th Shakra) and other positive energy i.e. 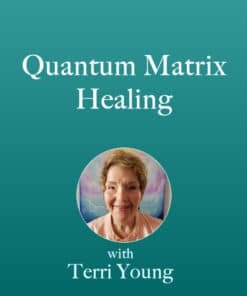 Reiki and other. 5 – Communication; Whether it be with others, higher self, Arc Angels, God, etc …. One health aspect is Thyroid. 6 – A connection of Mystic energy and intuition, an energy point of calming and peaceful focus. 7 – Main connection to receive Gods’ white light , higher energy and channel for receiving divine information. 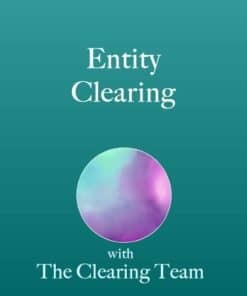 Entities – for the purpose of this clearing. B – Way wards: Energies / people, who have passed with an attachment or an agenda . C – Entities: Feed off of People energy and God’s white light energy and can miss direct your energy to God, higher self or other positive energy to themselves. 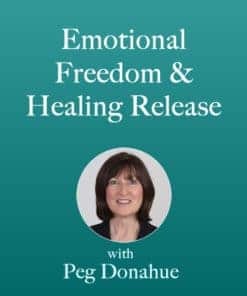 Can create situation where you intentionally send great heart felt energy and spiritual energy to positive higher levels and they disconnect you from that pipeline and use as a food / energy source. D – Incarnates: The Generals and the worst. They can command all other entities and feed off of your energy. You are a food source to them.